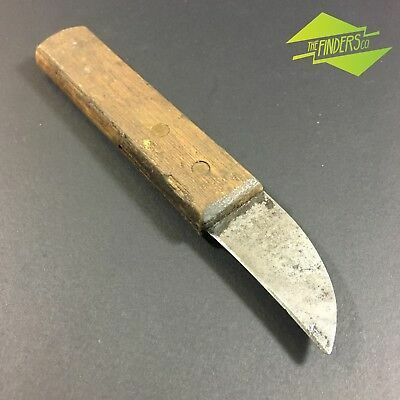 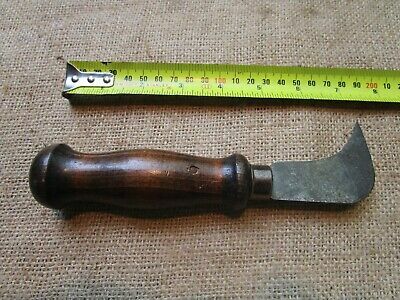 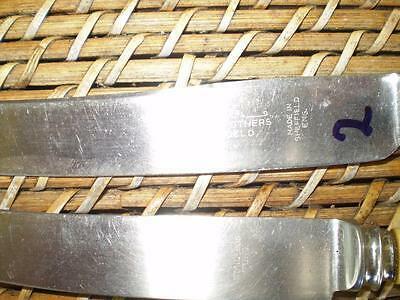 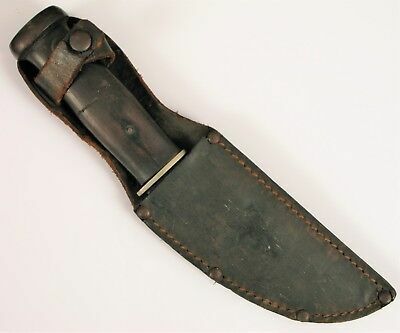 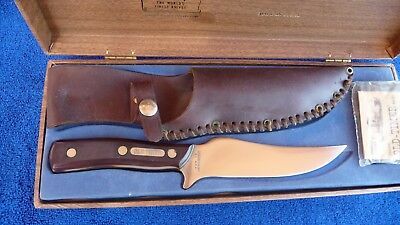 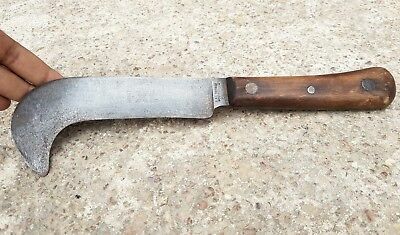 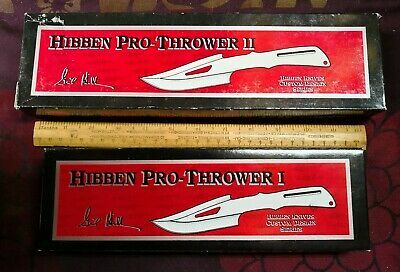 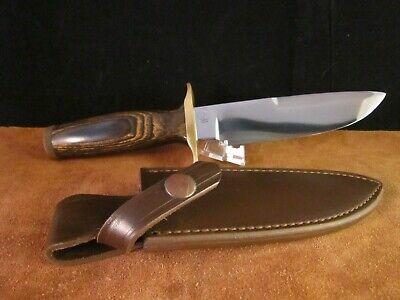 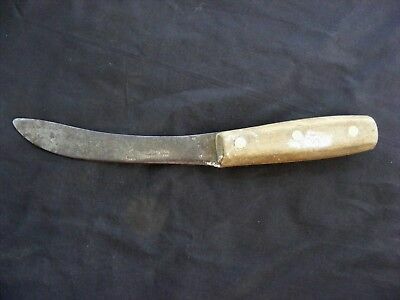 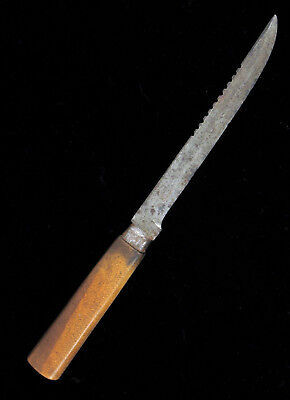 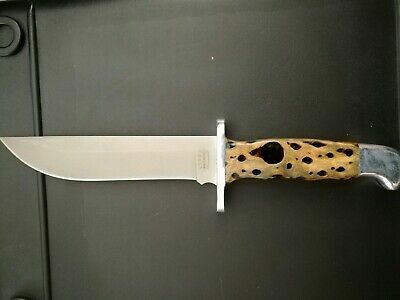 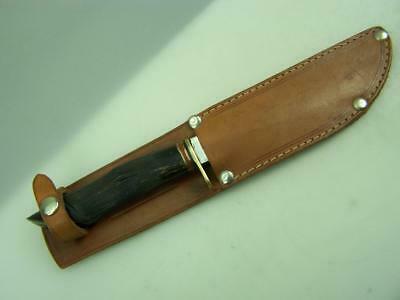 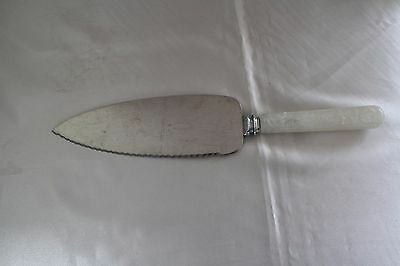 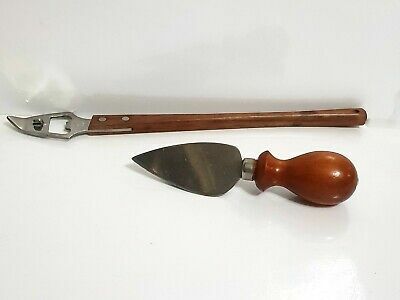 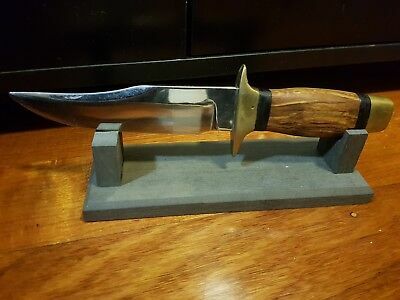 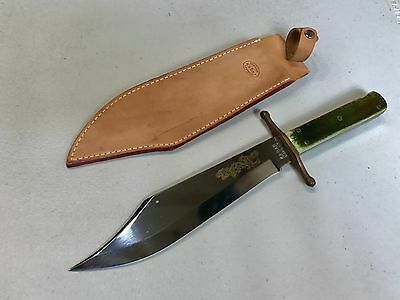 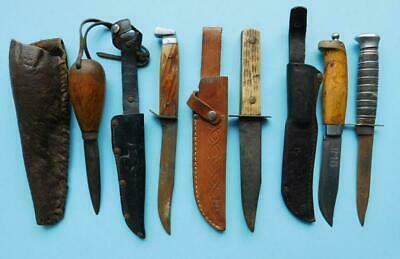 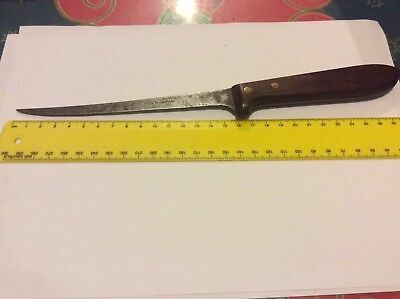 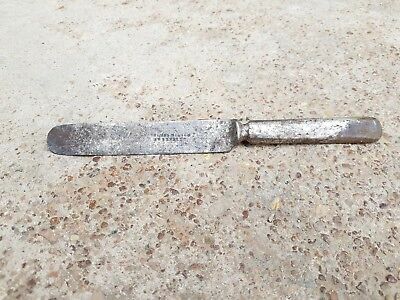 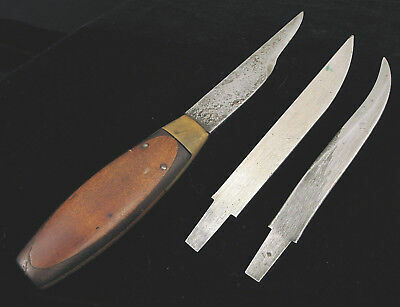 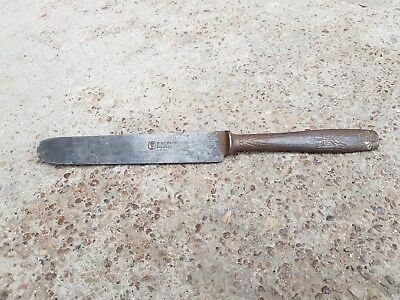 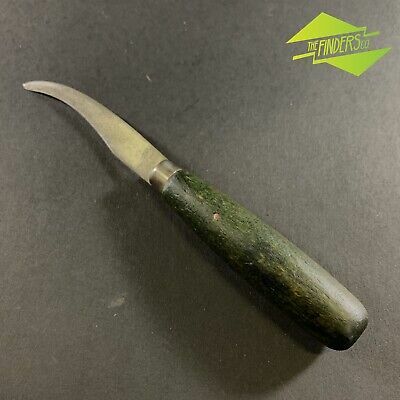 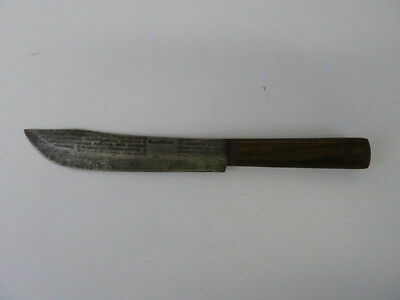 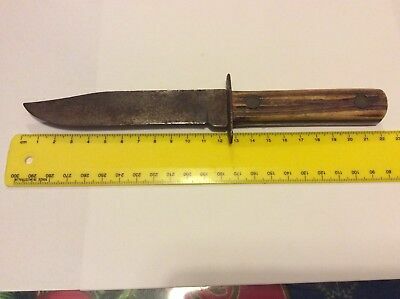 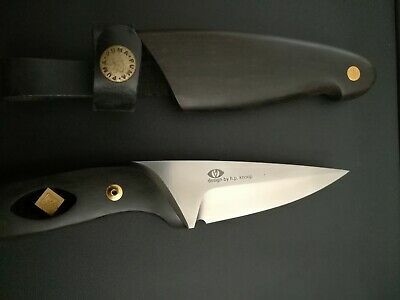 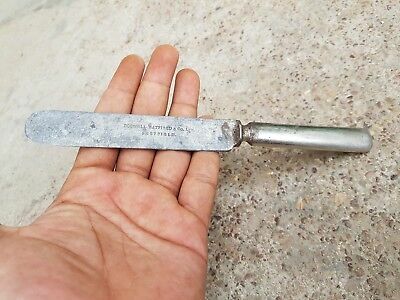 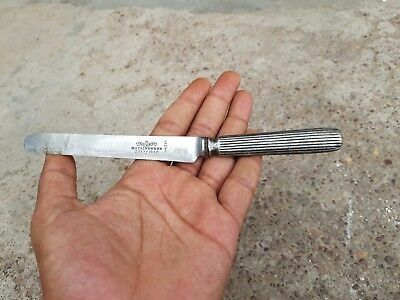 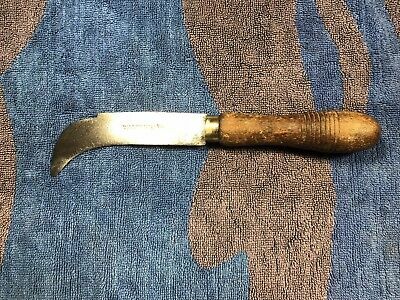 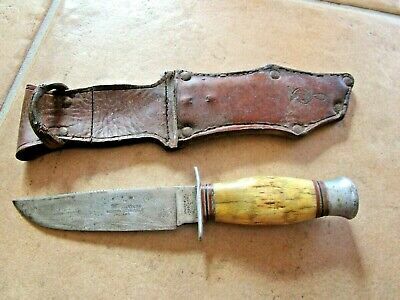 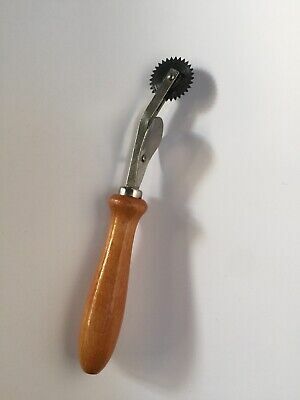 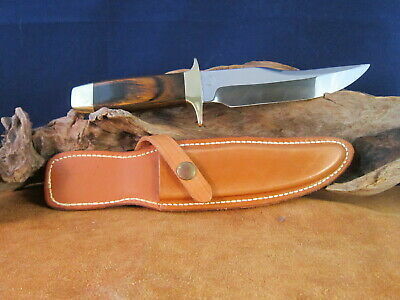 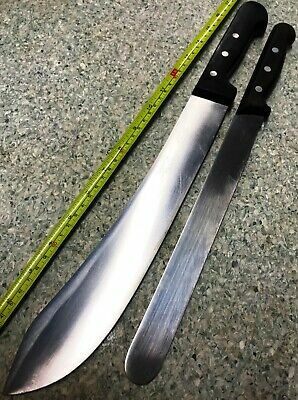 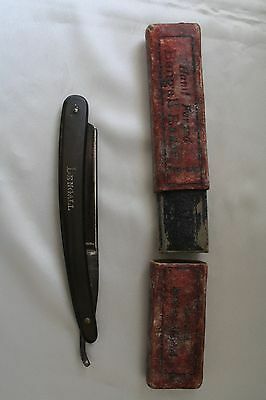 Antique/Vintage 1.XL Geo.Wostenholmason Curved Knife-Possibly For Leather Work? 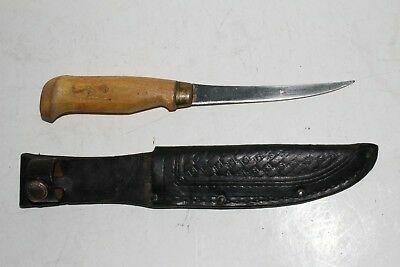 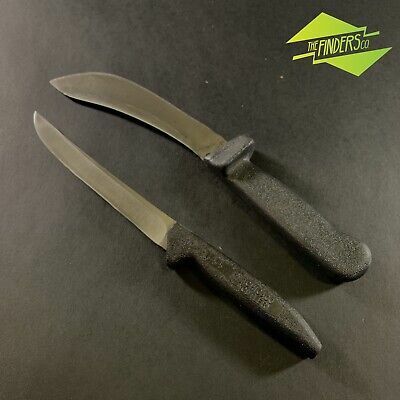 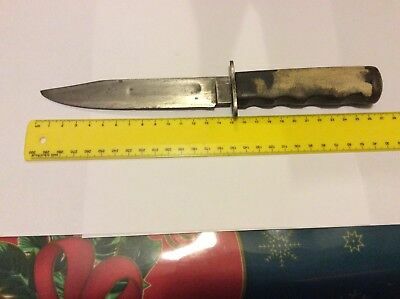 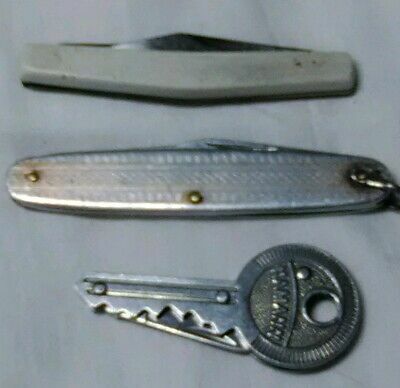 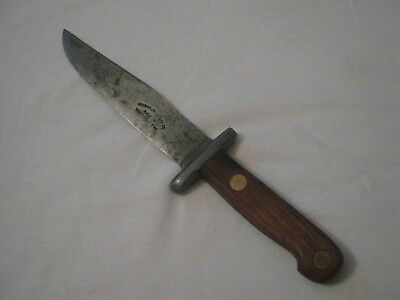 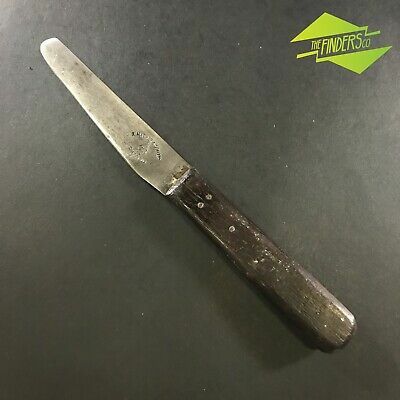 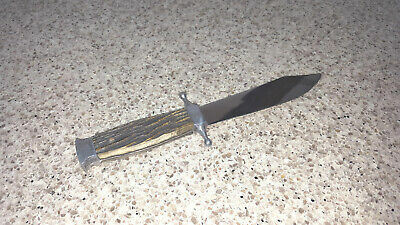 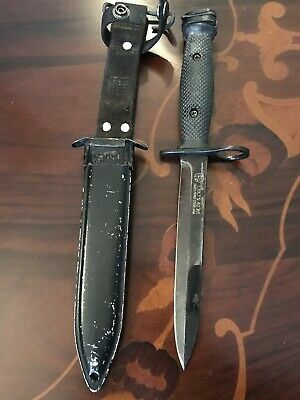 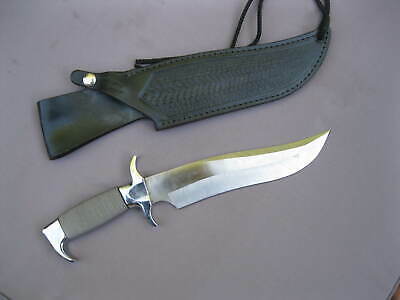 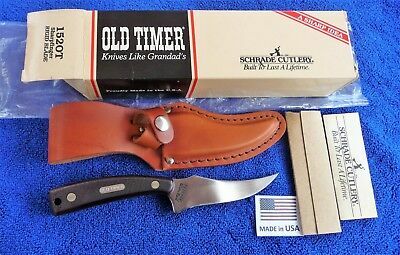 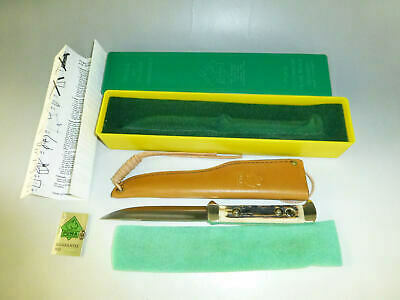 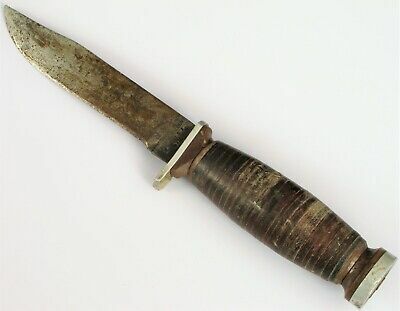 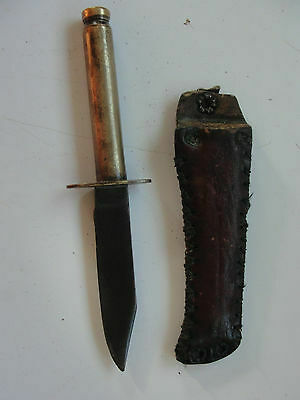 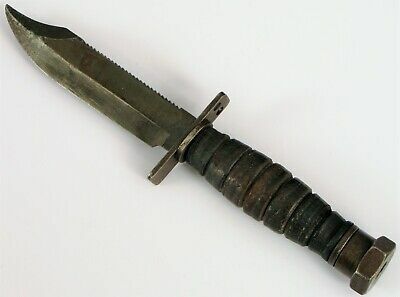 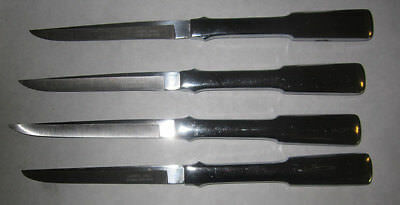 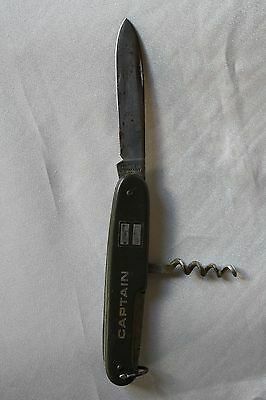 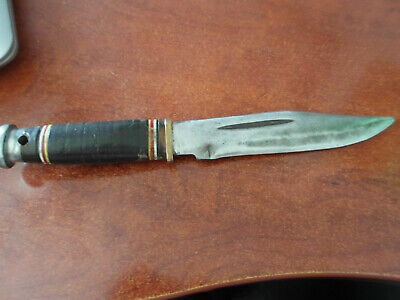 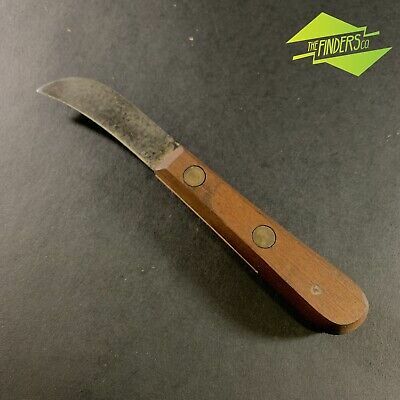 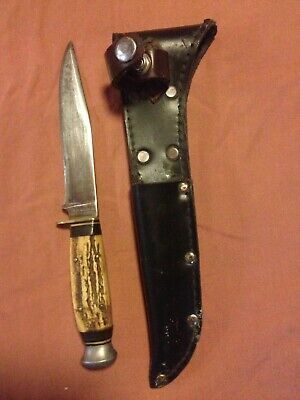 Vintage Fixed Blade Knife Toledo Steel Sweden Plastic Handle 1950S ?? 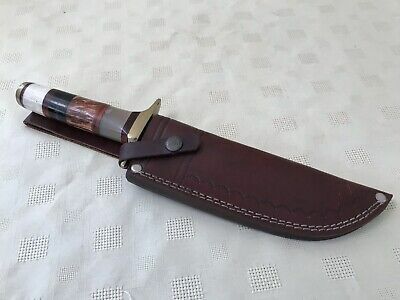 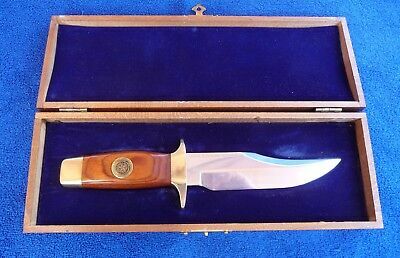 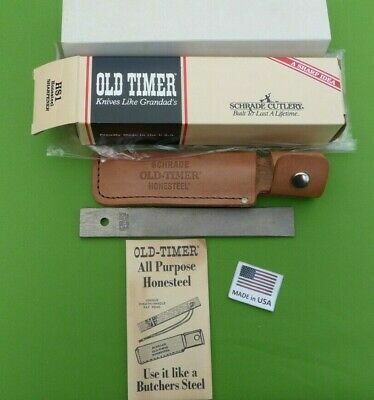 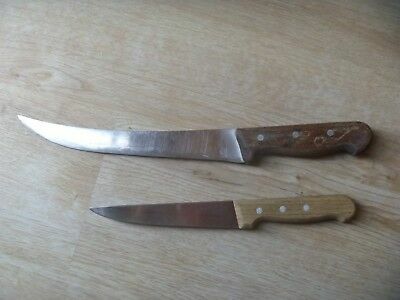 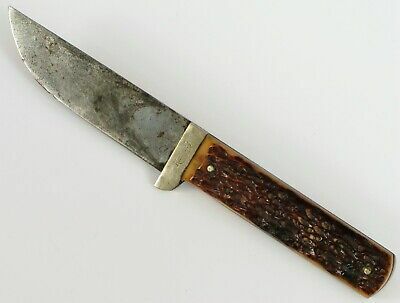 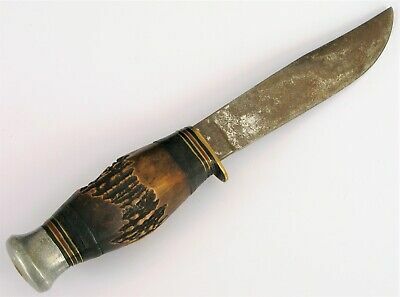 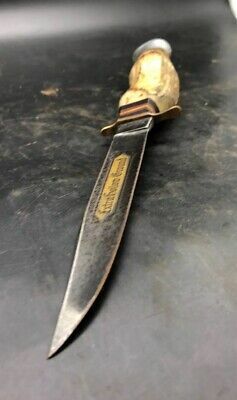 GUSTAV EMIL ERN Wooden Handle KNIFE ~ SOLINGEN-GERMANY ~ Collectable, Old. 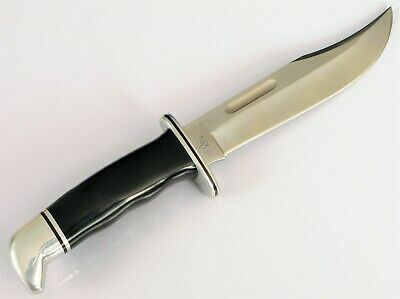 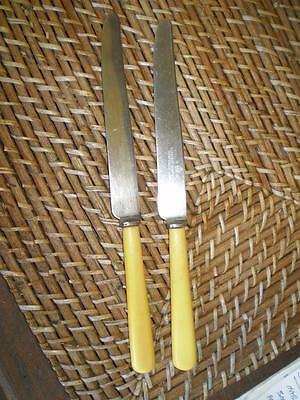 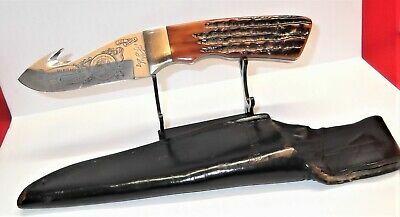 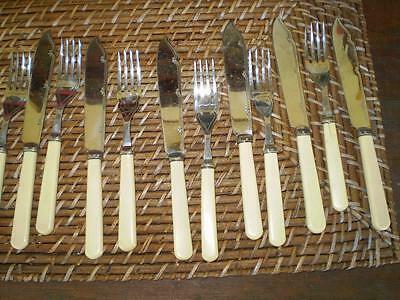 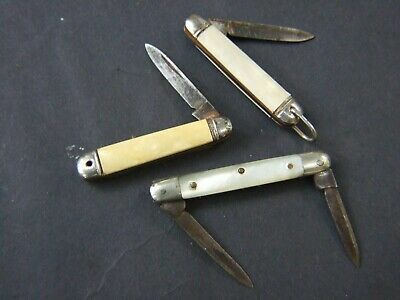 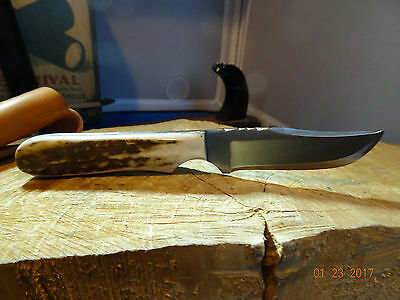 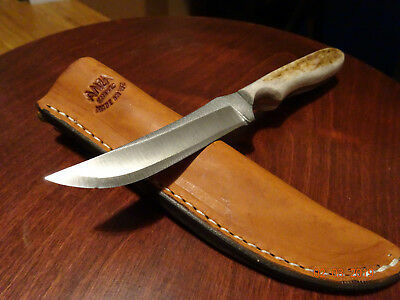 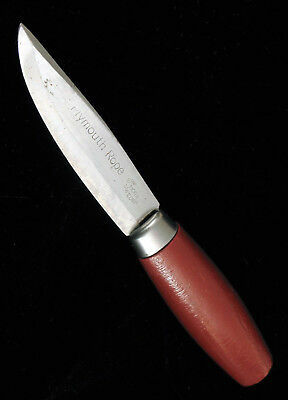 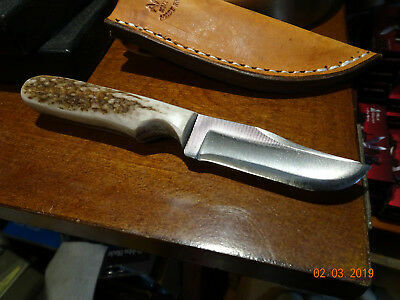 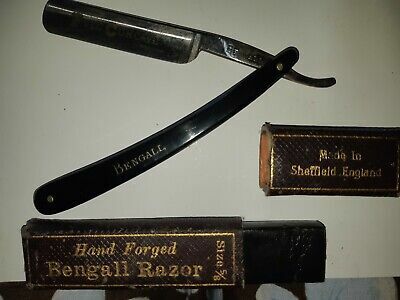 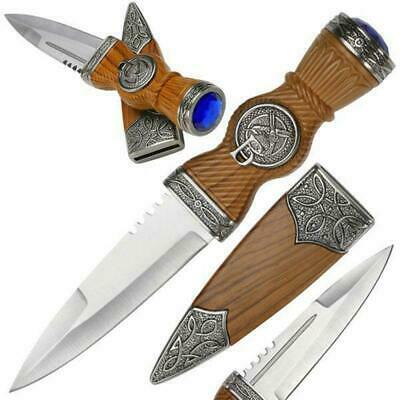 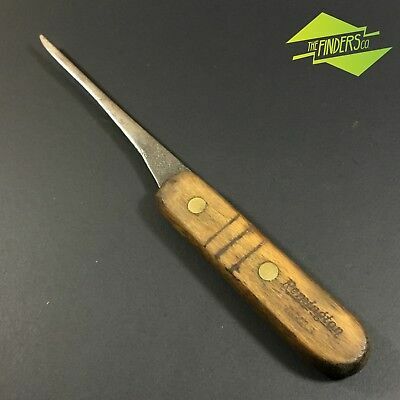 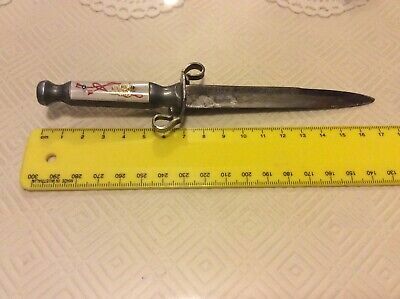 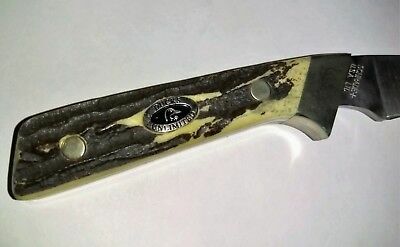 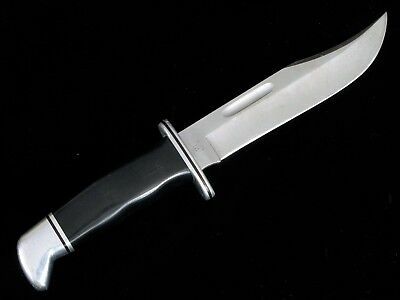 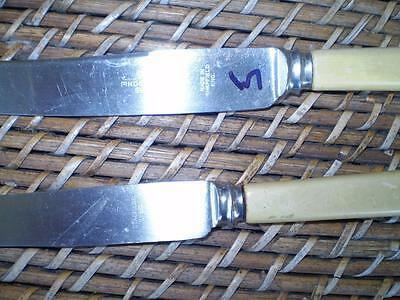 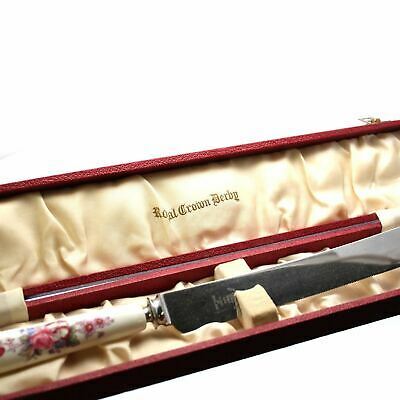 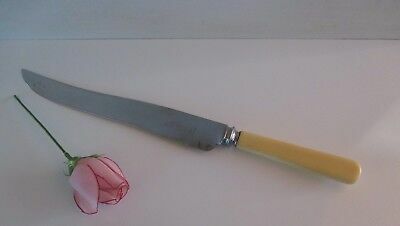 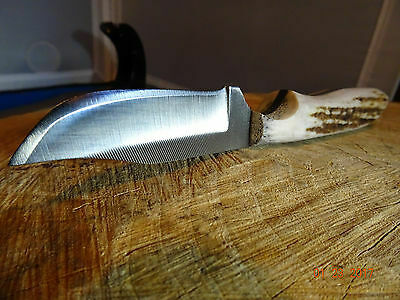 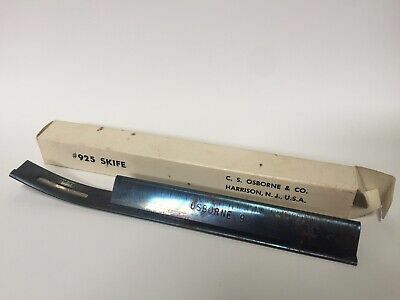 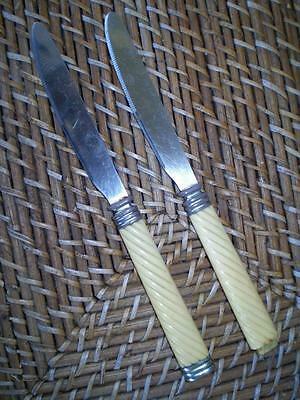 Vintage R. Booth, Sheffield, England - Frith Stainless - Bone/bakelite Handle?